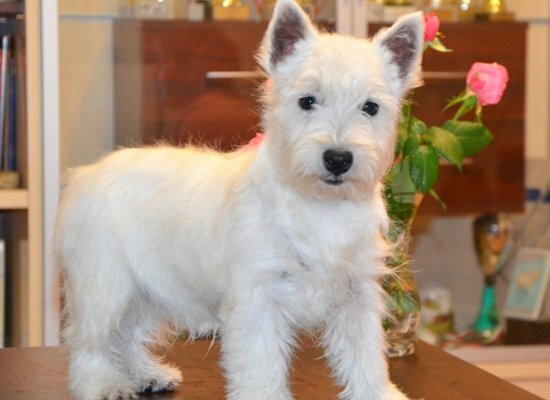 The West Highland White Terrier is an elegant looking with a beautiful, shiny white coat and bright, button eyes. The ears are small, pointed and erect, giving the animal an alert ready-for-anything appearance. It has a deep chest and muscular limbs. The tail is carried jauntily, is about 5-6 inches (12.5cm -15cm) long. 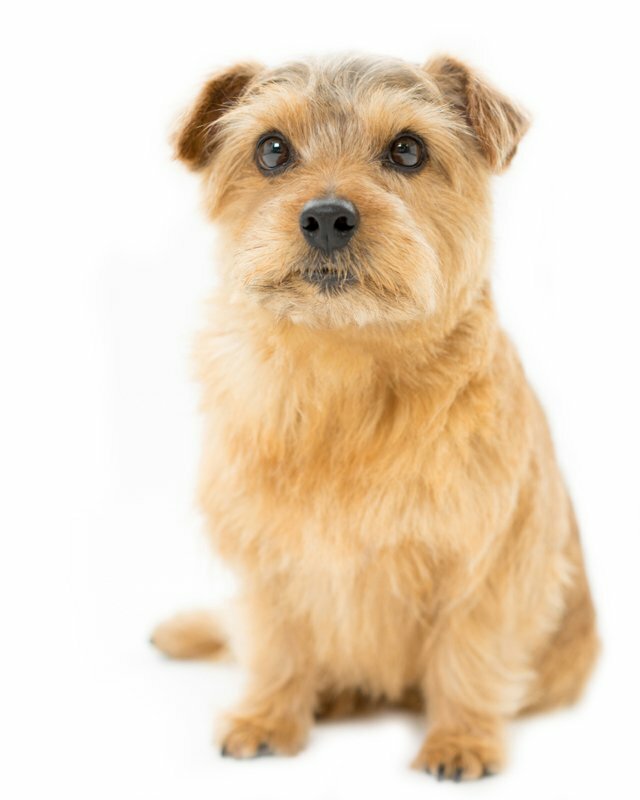 This small terrier is a great companion for children of all ages. He learns quickly, easy to train. 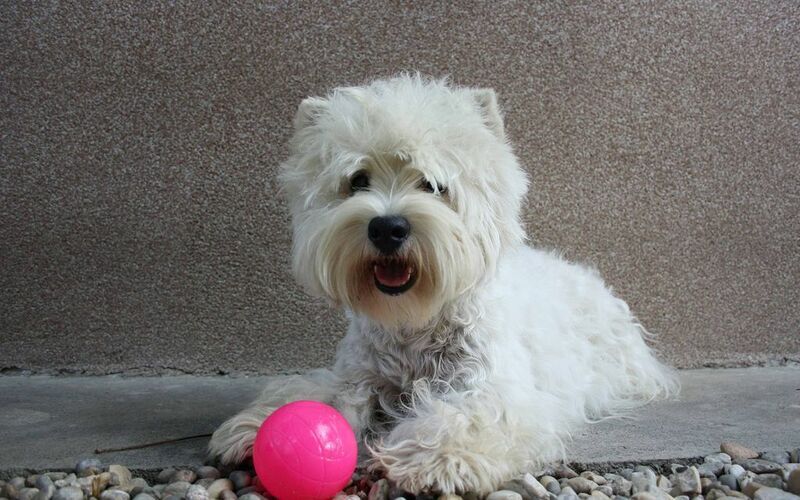 Westies are one of the most popular breeds of dogs today. Despite its small size, they make a very good watchdog. 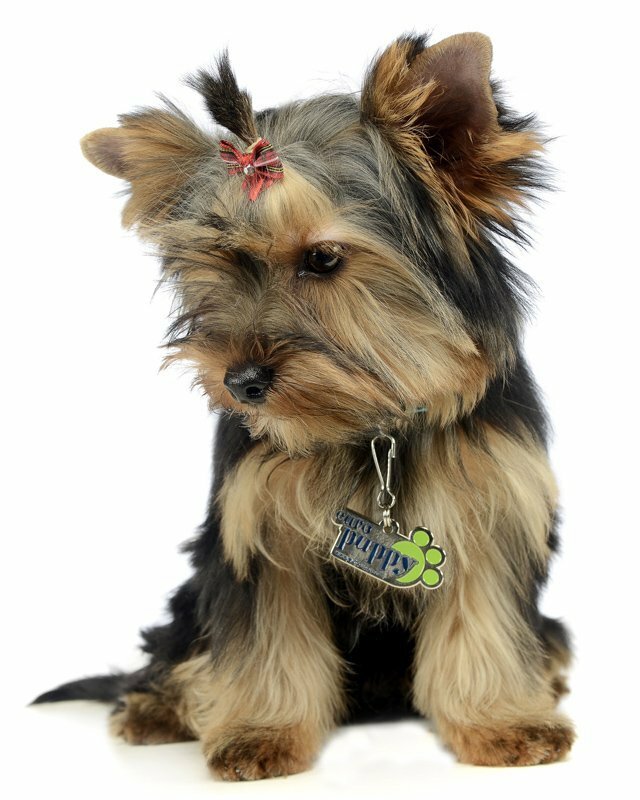 They are very active, assertive and fun-loving dogs. This breed is a very independent and stubborn. 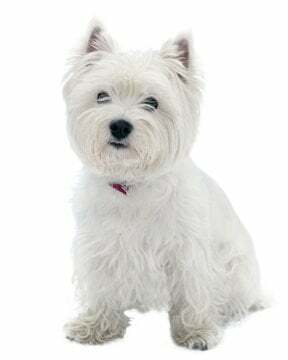 Westies can be timid around strangers and dislikes roughhousing. They sometimes pick fights with other dogs and may chase a cat for fun, but usually will not hurt it. These little dogs are easy to travel with. Westies just love companionship. As the breed name says, they are typically white. 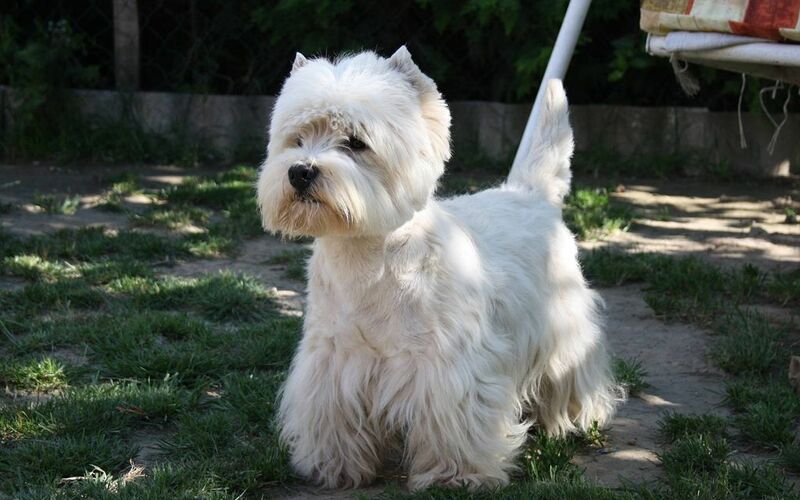 Westie’s coat is about two inches long, white in color, hard, with plenty of soft undercoat. 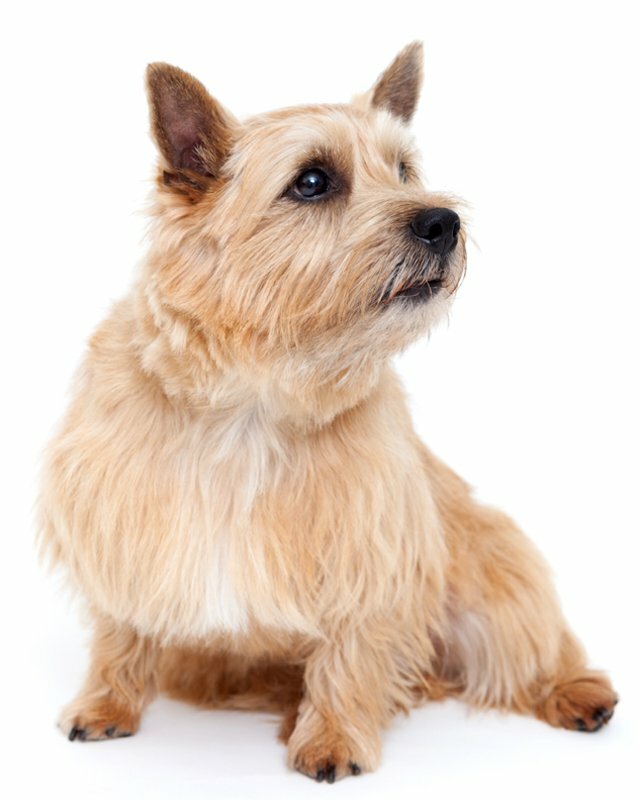 The dog should be neatly presented, the longer coat on the back and sides, trimmed to blend into the shorter neck and shoulder coat. 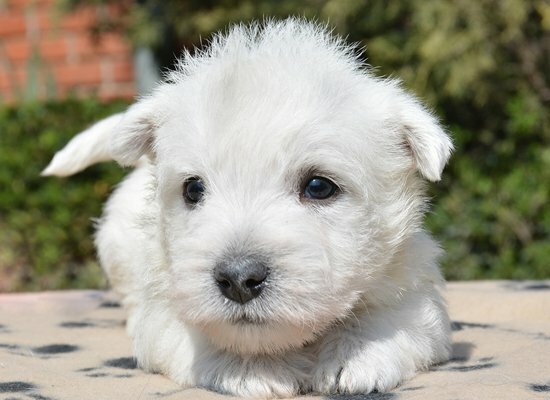 Considerable hair is left around the head to act as a frame for the face to yield a typical Westie expression. This breed is fairly healthy. They are occasionally susceptible to patellar luxation, skin problems, hernias and liver disease. There may have some problem with cranio mandibular osteopathy (lion jaw), deafness and congenital heart disease. Any of these should be diagnosed under regular vet visits. 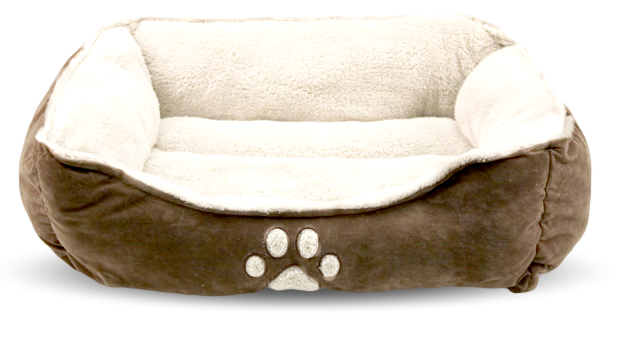 Dogs are very active indoors and will do okay without a yard. They love the companionship of humans and other dogs. 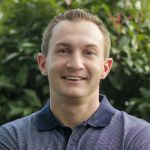 To minimize the risk of your Westie developing any hereditary health issues, you should buy a puppy from a reputable West Highland White Terrier breeder. 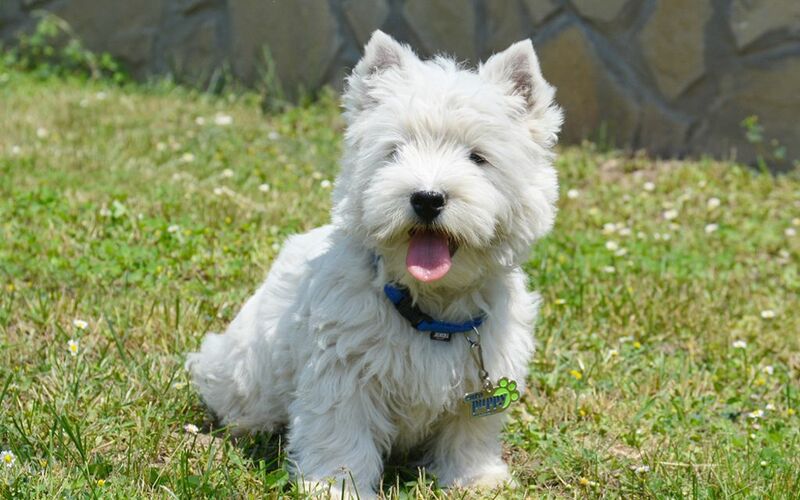 Environment in a town, city or country may all be equally suitable for a West Highland White Terrier. A home without a yard is acceptable since it is quite active indoors. However, it will appreciate the outdoors to dig as they are essentially earth dogs. A Westie does not require a huge amount of exercise but opportunities for boredom should be avoided as it is usually the cause for the dog to create trouble. Being earth dogs, they do like to dig. 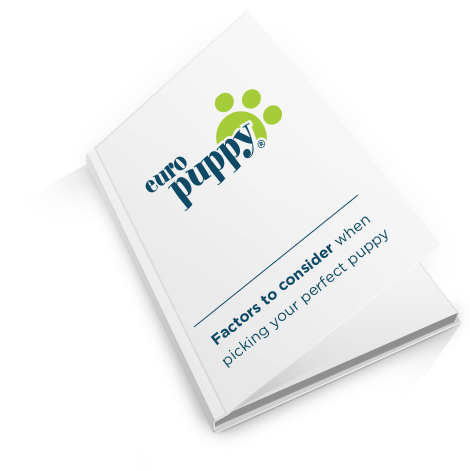 A regular walk or playtime in the park would be quite beneficial to the dog. 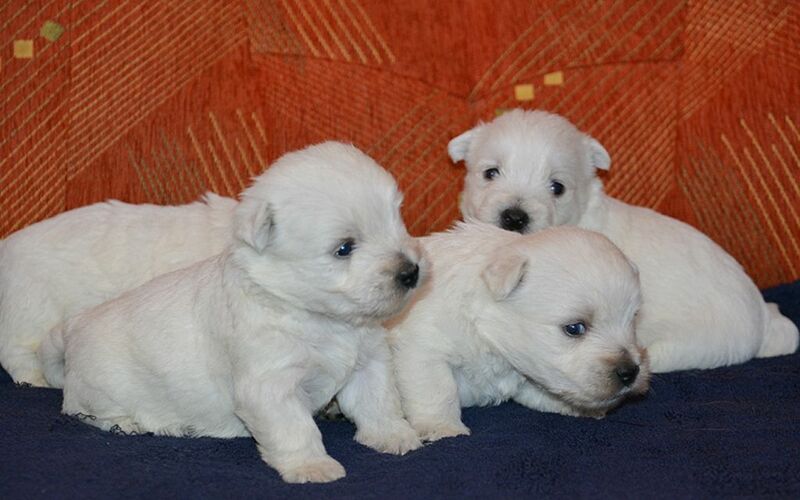 I consent to receive Notifications when new West Highland White Terrier puppies are posted.